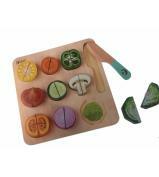 Cook like an Italian Chef! 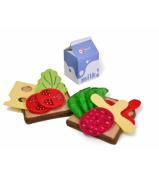 With our felt pasta set, children can pretend that they are making an Italian feasts to remember. 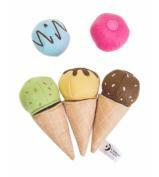 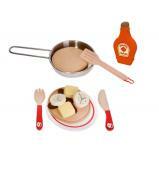 The set come with 3 different kinds of felt pasta and tools to practice making including metal pot and colander. 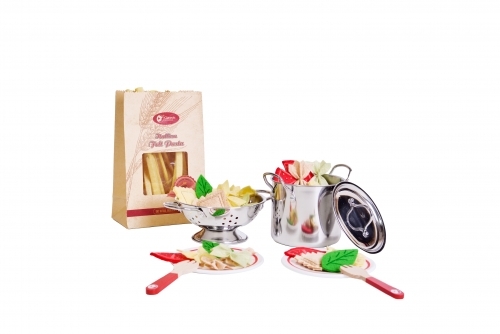 After making the pasta, children can serve then food to their friends and parents with wooden forks and plates.